Want to ride BC and experience what all the hype is about? 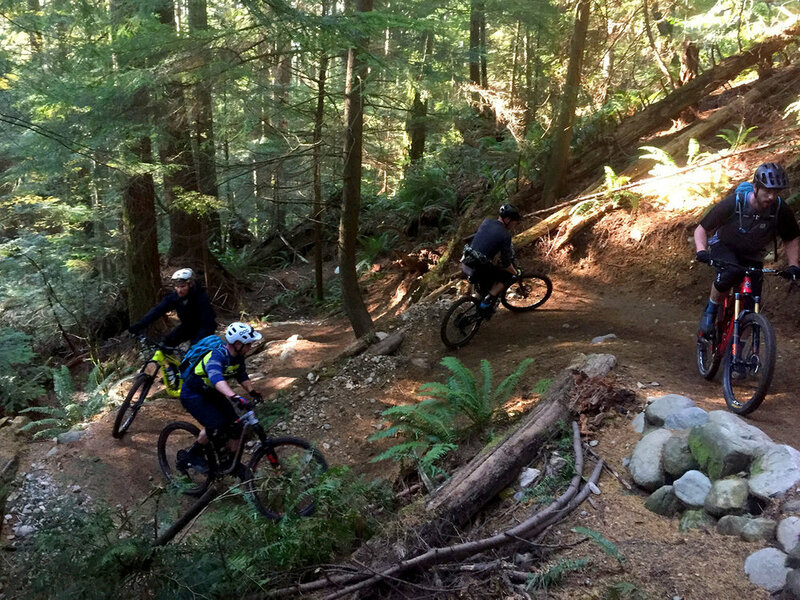 We have a full line up of private guided ride options to get you out on the trails! All of our rides are privately guided by Certified Professional Guides and designed to give you the ultimate riding experience here on the North Shore. Whether you are looking to explore scenic pathways, pedal our cross-country trails or experience the local's favourite all mountain riding - we've got an option for you! Earn your turns and explore the North Shore Trails up and down! 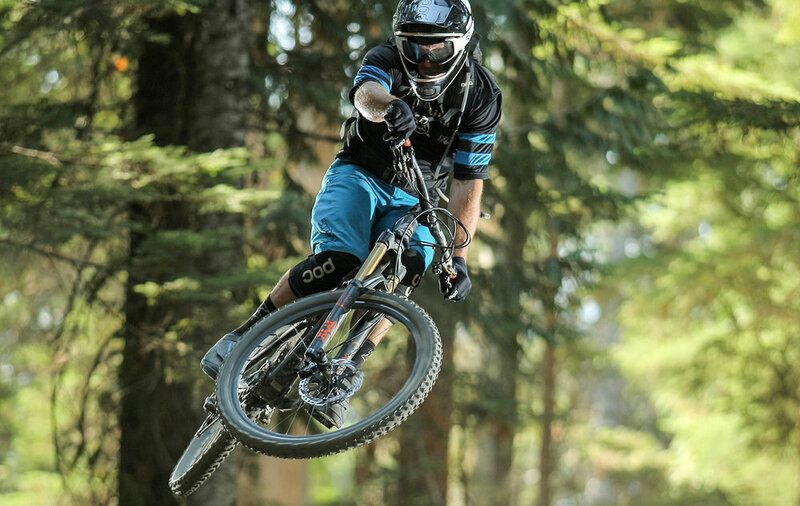 Get more down for your up & experience many of the local's favourite trails! Within this 2hr group session, we will take you through some basic mountain bike handing skills & guide you along an easy, introductory trail.